Logo metallic sphere. Logo glossy metallic sphere with blue element,vector. Logo glossy metallic sphere with blue element,vector. Logo Earth on a dark background. Stock vector. Vector illustration of orange colorful orb as emblem. Vector illustration of purple colorful orb as emblem. Logo glossy metallic sphere with blue element, vector. Logo gold glossy sphere, vector. Logo 3d sphere, cool looking vector. Logo, abstract sphere, vector 3D design. 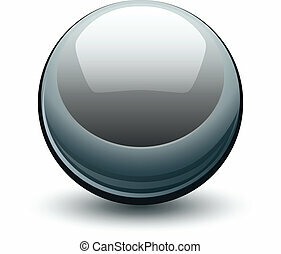 Vector metallic chrome sphere, metal glossy ball. logo, 3d black and metallic star vector. Logo, abstract sphere with halftone shape, vector 3D design. 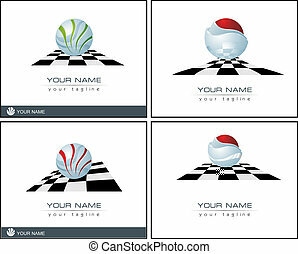 Logo business, red glossy sphere.